We protect your new investment and your car’s warranty by completing all of the manufacturers’ recommended services to specification. Completing these services on time and as recommended will keep your investment on the road and help avoid costly repairs in the future. This will NOT void your warranty - it’s a common misconception that having a new car serviced somewhere other than the dealership will void the new car warranty, this is NOT the case. Key criterion are to be met and Robins Mechanical is fully conversant with all of the necessary requirements to ensure you warrant remains intact and your vehicle is well maintained. Want more details? Give our helpful team a call to discuss further. Have you just brought a new car? Then you have probably been told that you need to have your new car serviced at the dealership, right? Despite what your dealer may say, or the impression you get reading the logbook or warranty terms, you’re legally entitled to shop around for the best servicing deal without voiding your manufacturer’s warranty. 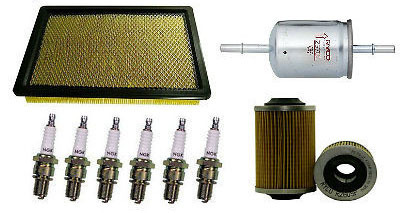 R Shop around for the best servicing deal and stick with a trusted mechanic. You don’t have to go to an authorised dealer to keep your manufacturer’s warranty intact. R Service your car in line with the schedule and specifications in the owner’s manual or warranty logbook. R Ask that quality parts be used for servicing (the parts don’t have to be genuine to keep the warranty intact). Ask for an itemised account for the labour conducted and parts installed. If there’s a problem with the parts used, the repairer or part manufacturer will be responsible. 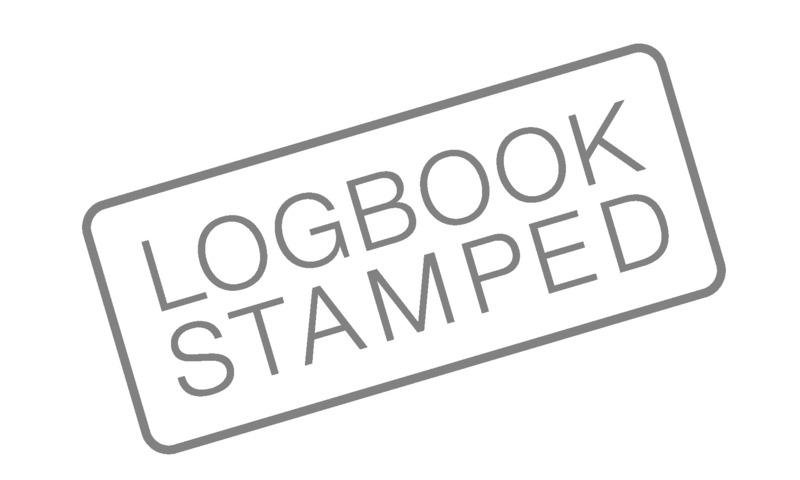 R Ask the mechanic to fill in your logbook – they don’t need an authorised dealer stamp for the warranty to be valid. R If you’re choosing not to service your car through the dealership, ensure your service centre is reputable. When your fleet trucks and vehicles need repair, getting them back on the road quickly and properly servicing them to keep them on the road is vital. 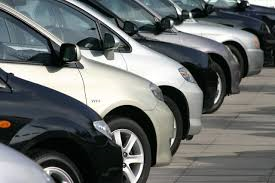 We understand that fleet down time can cost your business significant revenue; we take keeping your fleet running seriously and will work with your business to make sure you have as little down time on your vehicles as possible. 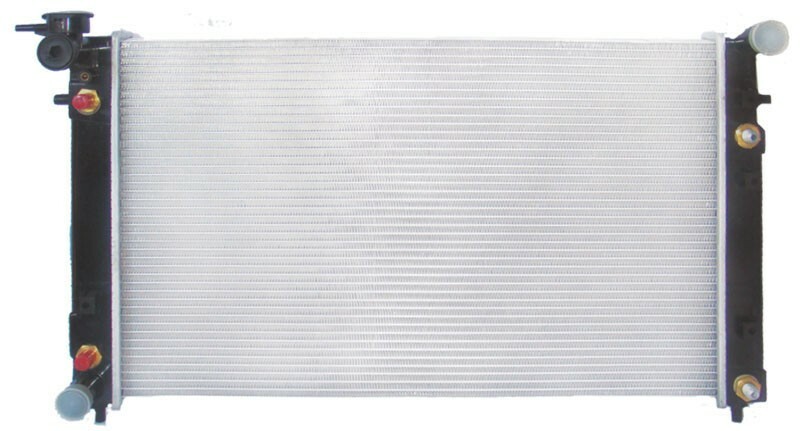 We started out in the industry as a radiator and exhaust shop, so when it comes to radiator problems we are more than experts. There isn’t a radiator we have met that could beat our mechanics. Cars are staying on the road longer and longer and it isn’t unusual to see a car still on the road and in great shape even after 300,000 klms. Regardless if your car is at 10,000 klms or going past 300,000 klms we can provide proactive preventative maintenance that will keep your repair costs down and make sure you get the most out of your investment in your vehicle. Don’t put off that tune up because you are worried about the inconvenience and hassle, call us and find out how easy we can make it to get your car’s routine service. Sometimes the worst thing about getting in a fender bender is dealing with the repair shop afterwards. 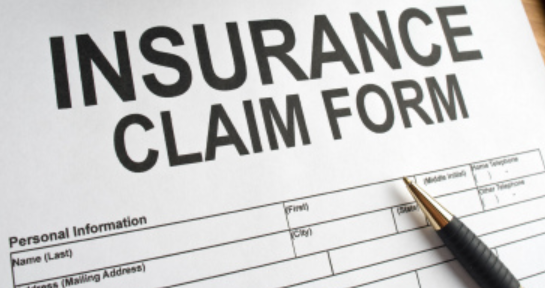 We make it easy and work with your insurance company so we can get your car back to you as quickly as possible and as good as new. We know that many people watch YouTube and then try to install their own tow bar, unfortunately this do-it-yourself installation doesn’t always work out so well. Often it’s also a case of the wrong type for your vehicle and towing needs. 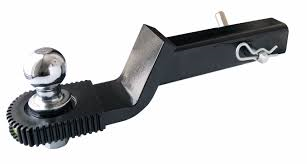 If you are having problems with fitting or installing your tow bar, or would like some advice the on best solution for your vehicle, give us a call. 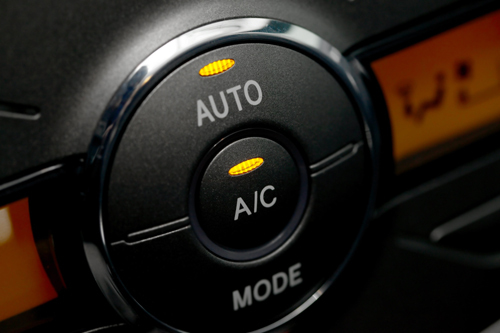 When you find that your car air conditioning you cool anymore, we can re-gas your system so you will be feeling that cool breeze from your vents once again. Don’t leave it until the summer rush, have your car maintained in readiness for the season. 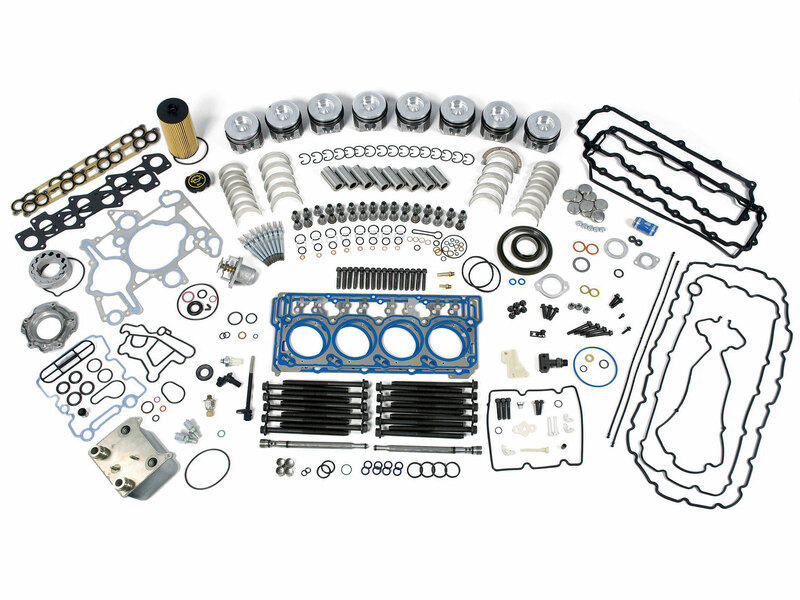 We rebuild engines so that they are as good as new, if not better, putting in the effort and without cutting corners; we want you to get the best result for your vehicle. Don’t trust the safety of your family to just any shop. 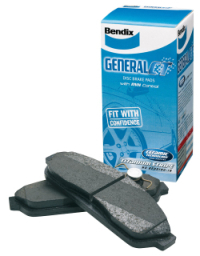 When your brakes are starting to feel spongy bring them to our shop, don’t risk you and your family’s safety, have your vehicle maintained by the experts. 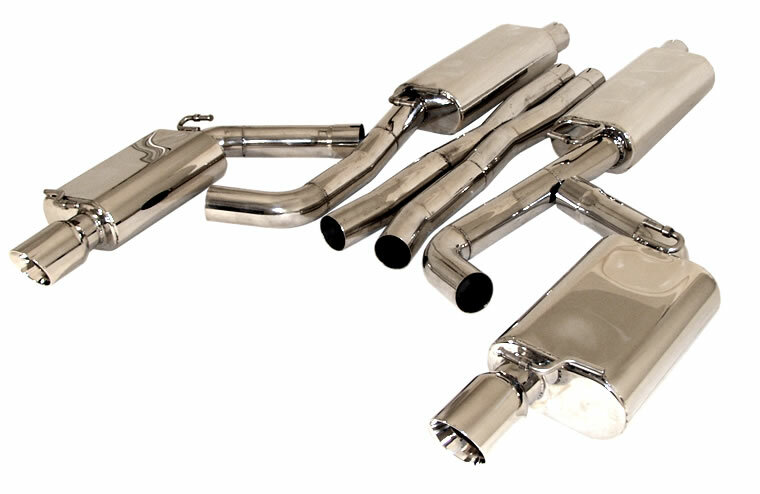 Exhaust systems are one of our specialities, we fabricate unique and hard to fit systems. We like a challenge, so if you’re looking for a custom job give us a call and talk to one of our experienced mechanics to find a solution to meet your needs. 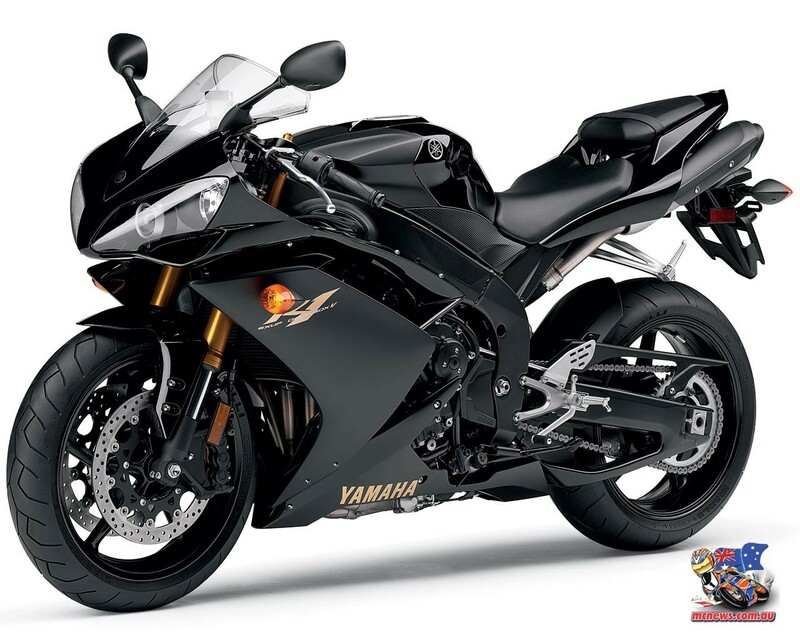 Just like we take the time to diagnose even the toughest vehicle problem, we do the same for motorbikes. We have bikes ourselves so we know how important it is to keep them in tip top shape; having it running right makes for such a smoother ride. Don’t trust your gem with just any shop. Our local family owned shop has the fabrication skills and relationships with vendors to keep your classic purring. 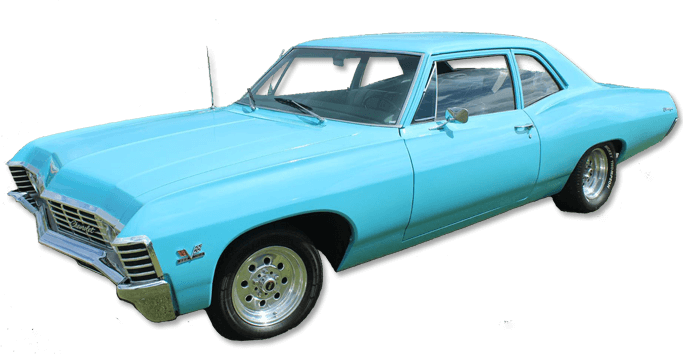 Speaking of classics, that’s our baby in the image right there, isn’t she purrrdy! Having your vehicle handle well is important not just for safety, but for the comfort of the driver and passengers. 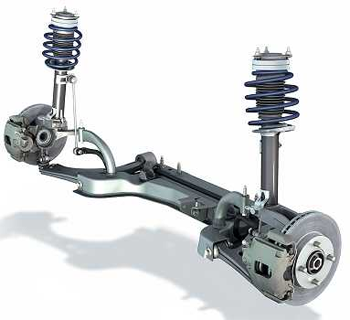 Over time suspension systems wear out and need servicing or replacing. Steering systems might need repairs and servicing to keep your car handling right. We will fix your steering and suspension problems right the first time and help you maintain your car so that it responds how you need it to, when you need it to, don’t leave it to chance.